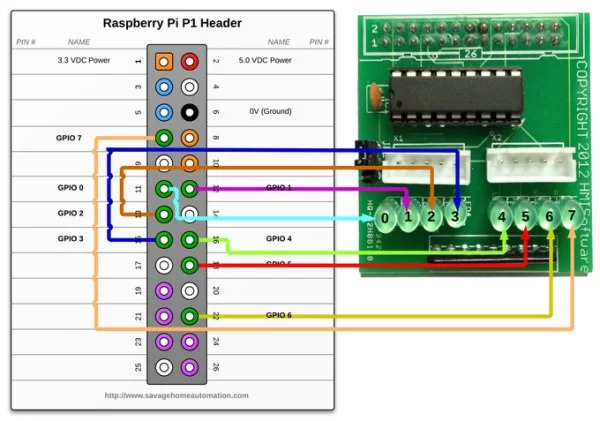 Many of the previous Raspberry Pi projects I had been working on were based on fairly simple GPIO logic to turn things on and off. Today I wanted a little more of a challenge so I started working to control a stepper motor from my Raspberry Pi using Java. 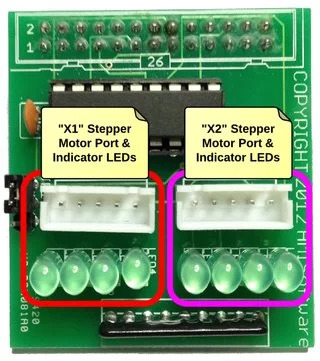 Fortunately I had previously obtained one of John Jay’s Stepper Motor Breakout Board kits which includes all the necessary components (including the stepper motor) to get started.